Garrigues’ new corporate website took home the 2018 Fundacom Award for the best Multimedia & Digital initiative. Fundacom is an Ibero-American foundation supporting and creating value for strategic communication in Spanish and Portuguese throughout the world. 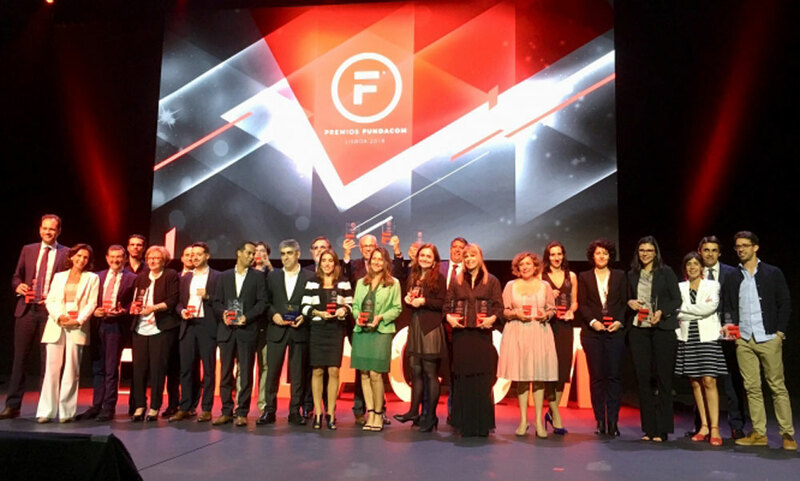 The Fundacom Awards recognize excellence and best practices in public relations and communication, showcasing the best projects produced and distributed in Spanish and/or Portuguese worldwide. Along with Garrigues, other finalists included the Argentina Telefónica Foundation, the Renault Group and Montepio Geral - Associação Mutualista. Garrigues launched its new corporate website (www.garrigues.com) last February, with the three-fold objective of (i) offering greater added value for users, (ii) in an easier-to-use format (iii) adapted to the latest technologies. In doing so, it completely redesigned the site as a content portal, following the trend among the most cutting-edge multinationals. Garrigues’ new site is dynamic (content is updated continually), useful (features a great deal of content for stakeholders to use as work tools), visually savvy and mobile device-ready, with less formal and more inviting language. When users arrive at the homepage, they immediately see Garrigues lawyers’ knowledge and know-how on a wide range of salient topics, along with international content generated by professionals in the firm’s 32 offices spanning 13 countries and four continents, insights into Garrigues’ culture and the experience of working in the firm though its corporate topics (international muscle, unified culture, innovative spirit and more), and the firm’s unwavering commitment to society. The new site is a scalable and dynamic undertaking. Garrigues will add new sections and features as they arise within the firm, to the benefit of all stakeholders. The firm’s latest web development is Garrigues Digital, a space where Garrigues lawyers can share their knowledge and reflect on the major legal challenges facing companies in the age of digital transformation. In short, the website is more dynamic, more useful and more secure.